Every next level of your life will demand a different you. When I started this blog in February I was entering another new phase in my life. One where I was hyper-focused on me and developing a passionate, more purposeful me. But I never stopped to realize that looking inward so hard would require a different me in order to obtain these answers-these that I continue to seek. And I had just been through a number of massive transitions in my life, I still hadn’t figured out the me that was needed in any of them really. Was I doing myself a real solid to embark on such a feat at that time? Didn’t I miss a very important step in this process? Transition? I certainly didn’t let myself get too far into one transition enough before starting in on another, me thinks. 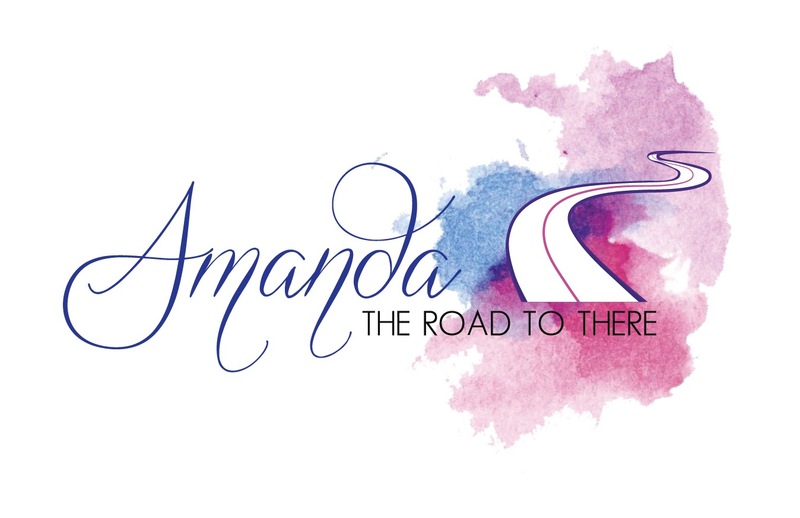 Maybe perhaps I should say to myself, at least a little more, is “are you fully strapped in with the now?” Classic Amanda, bite off more than I can chew and keep it coming…and if I’m not running full speed I’m sleeping at the wheel. Learn to take a breath, darling. I have always thought that everyone should ask the question “What’s next?” to keep propelling forward in this life. We have gifts, treasures, and stories to share with the world. And we are called to share those gifts and treasures with others with our open hearts-to lift those in spirit and faith. But realize who you are, exactly where you are now. In this moment. Only then you can be a new you and take yourself to the next level. Ask yourself “what’s next?” and go for it! But the lesson here is to embrace the transition and fully engage in your next before flitting to the next next. Otherwise you’ll lose yourself in the mix and might find yourself feeling a bit lost for awhile as you fumble for solid ground. I’m on a path, a mission of sorts, and my eyes are on the end goal. My next will demand a new me. There is no question about that. And that’s not a bad thing, but I walk cautiously forward knowing I haven’t fully grasped the new me at this current nexts of my life yet. Lost? A little maybe, yes. But working on it. Have you asked yourself “what’s next?” What transitions will you have to make in order to make your next happen? If you haven’t asked that question, why not? Ohhhhh, this will require another read or two. You have hit a nerve or two with this blogger. Wow! Thanks for sharing. I’m sure I’ll be thinking about this today. God bless my friend. I ask myself what’s next often. It’s important to accept the current situation you’re in if not, you may find yourself running from something that looks like you’re working towards a goal. Then you may find yourself not equipped for the next level. I have experienced different levels of acceptance, surrender and faith to name a few. I agree that you’ll end up running away instead of to a goal, I never thought of it like that. Maybe that’s why I’m never equipped, lol! Hi! This is such a great post, and I relate to so much of what you’ve written. I do the same, in fact I am terrible for looking to who I want to be/where I want to be, without acknowledging first the inherent goodness in where I a currently. Moreover, when I reach a point where I acknowledge that I have grown/developed, I don’t give myself the pat on the back I deserve, or I do- but not to the extent I should. I am very much about self growth and development, but I have learnt, in the last few years, that real wisdom comes in accepting oneself where you are NOW. Warts and all. I so hope you get to where you need to, and discover what you need to- it’s all about the journey right?! Take care.